How much does Aldi pay per hour in the UK? 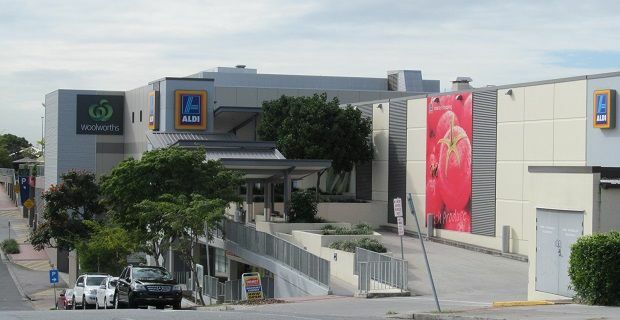 Aldi may not be part of the big four supermarkets that comprises Sainsbury’s, Tesco, Morrisons and Asda but they take a lot of sales from the bigger firms with great offers. Half of all British households visit an Aldi or rivals Lidl, although Aldi’s market share remains low at just 4% but they're a growing firm. If you're thinking of joining the discount retailer and you want to know how much does Aldi pay per hour in the UK, read on. The discount retailer operates 9,000 stores in 18 countries. They have 512 outlets in the UK which is the third highest number of outlets per country after German and the United States. Their UK stores won the Which? Supermarket of the Year award for two years in a row in 2012 and 2013 so this is a firm who are heading in the right direction in this country. If you check out aldirecruitment.co.uk, you’ll see a list of all the available jobs with the supermarket chain. The top jobs like Store Manager pay £35,800 rising to £56,500 over time. An Assistant Store Manager can expect to earn between £23,700 which rises to £34,000 after training. As a comparison point, Tesco Store Managers earn an average of £47,000 and Assistant Managers at the nation’s top supermarket earn around £30,000, so getting work with a cut-price store like Aldi doesn’t mean accepting a cut-price job. If you’re looking for part time work, Aldi is ideal because it pays a decent hourly rate to its general store assistants. The basic wage is £7.95 per hour which can rise to £9.50 over time and their contracts are pretty flexible so you can find work for anything between 15 and 30 hours a week. This is an ideal job for a parent looking for part time work or a student supplementing the student loan. If you complete more than 40 hours a week, you’ll be eligible for the increased overtime rate or you could make more money per hour if you’re willing to work the night shift. Benefits include 28 days’ paid holiday and a pension.